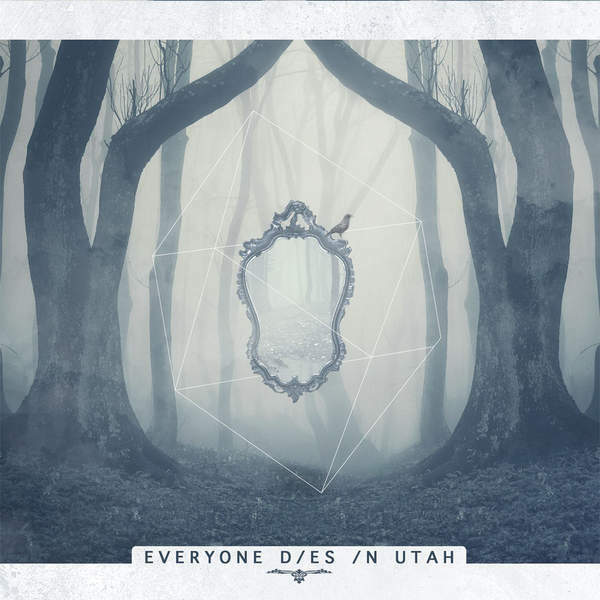 While the original announcement of a new album in Spring ’16 clearly wasn’t met, Everyone Dies In Utah have finally announced their newest record and first release on InVogue Records with their upcoming self-titled album set to release Oct. 7. To celebrate the release, the band is streaming their newest single, “Synrs” which focuses on the ideas behind hypocrisy and manipulation. Preorders are available now on iTunes + MerchNow.